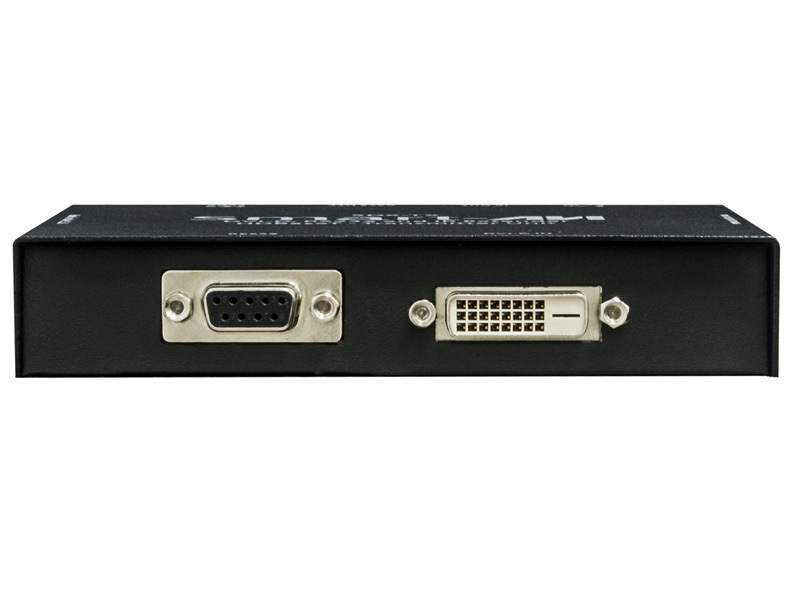 Extend DVI-D video and RS-232 signals up to 400 feet over a single Cat5e/6 cable with Technology. 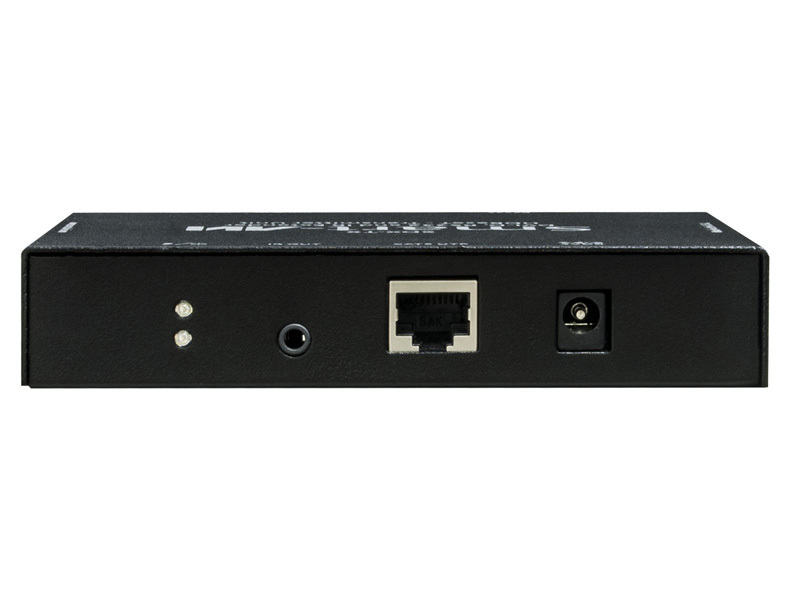 Using technology, the SDX DVI extender is capable of sending a DVI-D signal up to 400 feet over a single conventional and inexpensive Cat5e/6 cable. technology is superior to older DVI extenders that require special Cat6 shielded cable to go a short distance. 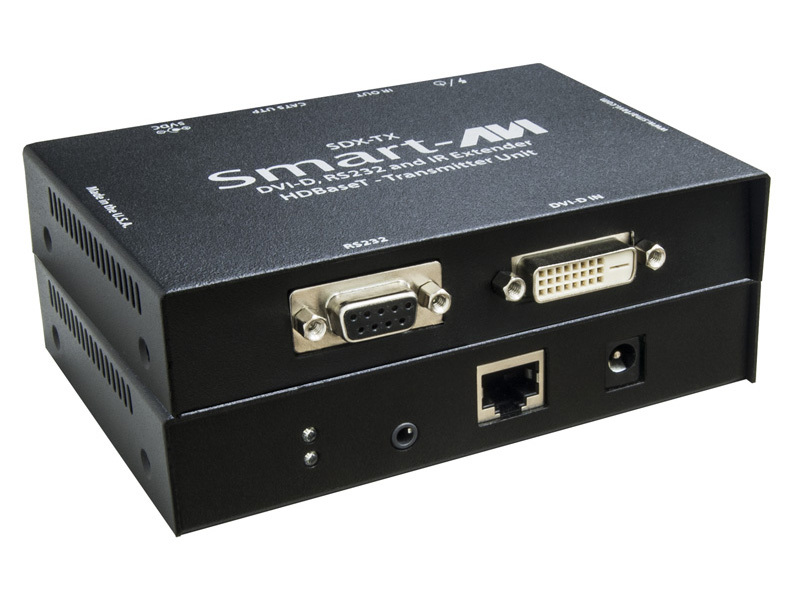 The SDX also has RS-232 extension, giving you the ability to control your displays or devices remotely.